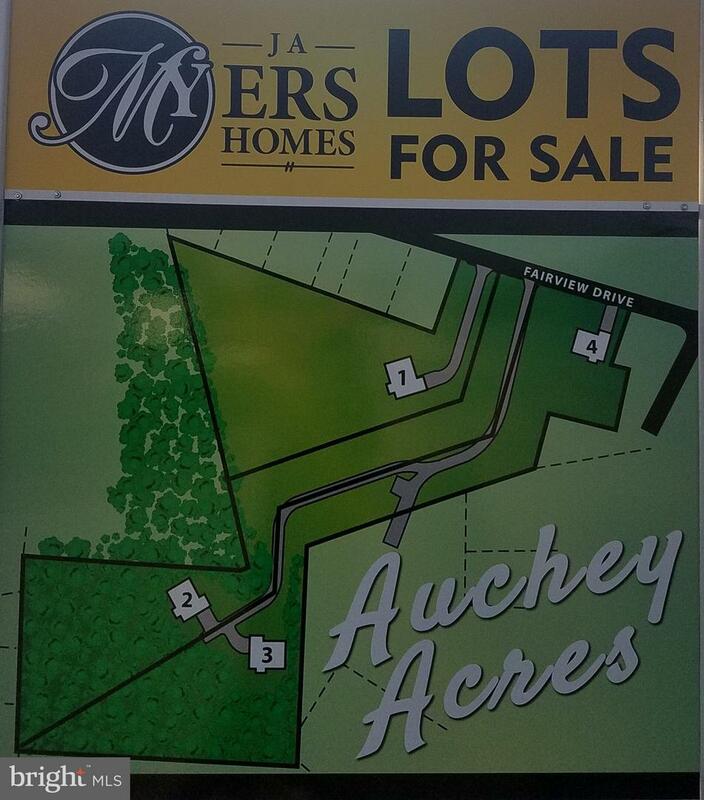 3.56 acres of gorgeous land available! 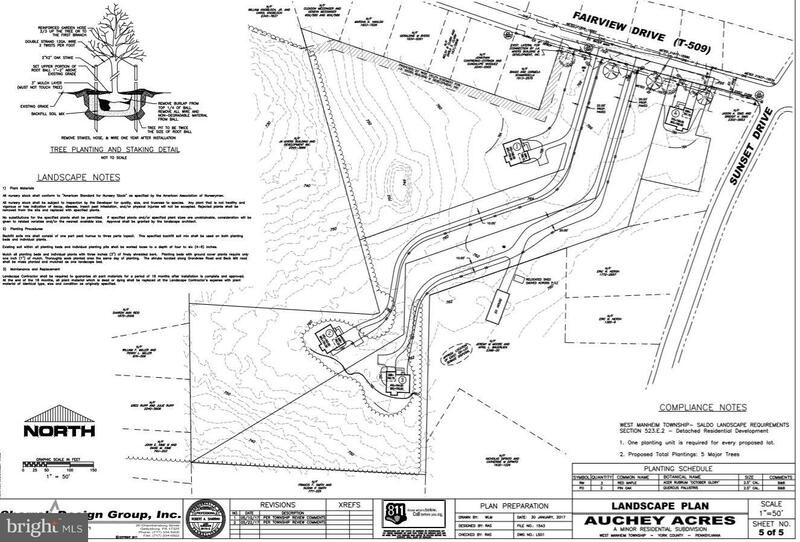 Located off of Fairview Drive, West Manheim Township - close to the Maryland line. Public Water & Sewer hook-up available, natural gas available, mostly wooded, tucked away for you to build your own private and peaceful homestead. Close to every amenity you could ever need, in a fantastic school district, and at a phenomenal price point.